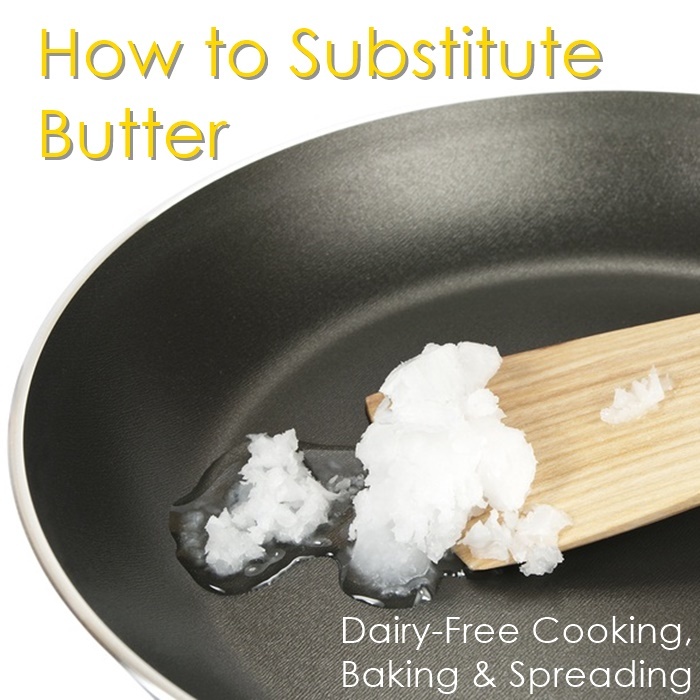 Most of the information below on how to substitute butter is excerpted from my book, Go Dairy Free: The Guide and Cookbook. 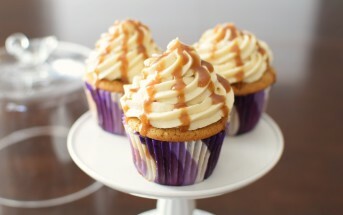 However, I’ve also added product reviews and a few fun recipes that are here on the website. There isn’t one all-encompassing way to substitute butter, rather there are some options which are better for baking, some for cooking, and some for spreading. Following is my personal tested recommendations. Most dairy-free margarine, buttery spread, and buttery stick products work well in baking, cooking, and/or as spreads. You can usually use them as a one-to-one replacement for butter. If the end result is greasy, make the next batch with 3/4 cup for every 1 cup of butter and add liquid as needed for moisture. I do have a Bakeable Butter Recipe in the 2nd Edition of Go Dairy Free that has worked one-to-one for butter in every recipe that I’ve tried it in! Many brands of margarine do contain dairy in some form, so be sure to carefully check the ingredients. Many brands also contain hydrogenated oils. 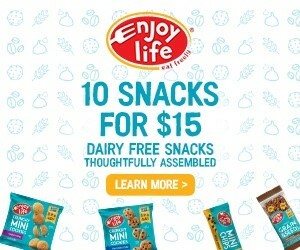 See the product options below for some non-hydrogenated, dairy-free options. Shortening works well as a butter substitute in cookies, bars, frosting, and pie crusts. You can often substitute it one-to-one for butter. But for some recipes, you might opt to use 3/4 cup for every 1 cup of butter. Also, some people don’t like the taste of shortening-based frostings. You can use a 50/50 blend of shortening and dairy-free margarine for more of a buttery flavor that still holds up well for piping. Most mainstream brands of shortening are made with hydrogenated oils. If you prefer non-hydrogenated, then look for a sustainable palm oil brand (also soy-free! ), like Spectrum Organic or Nutiva Organic. 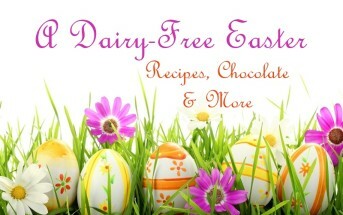 To the best of my knowledge, all shortening brands are dairy-free, but be sure to read the ingredients to verify! Oil is the most used butter replacement in my household. This can take some experimentation, but oil can be utilized in place of butter, even in baking. Obviously oil will work great anywhere butter is called for in sautéing or roasting. However, in baking much less oil is typically required, as it will yield a somewhat “oily” product if you use a 1:1 ratio. As a fat equivalent, they say that 7/8 cup vegetable oil equals 1 cup of butter. I don’t typically agree with this. I use 3/4 the amount or less. My popular butter-free chocolate chip cookies use 1/2 cup of extra light olive oil (plus some liquid for moisture) rather than the 1 cup of butter called for in equivalent recipes. The results are gobbled up quickly and with many smiles. If a recipe specifically calls for melted butter, then you can replace it with the equivalent amount of oil. When choosing your oil, always consider the flavor and the smoke point. I have a smoke point chart in Go Dairy Free, and it references which oils are “neutral-tasting.” Neutral-tasting oils will work well in almost any recipes, and are preferred in sweet recipes. Some neutral oils that I have use for testing include rice bran oil, grapeseed oil, non-GMO canola oil, and extra-light olive oil. Because the fruit will add more sweetness than butter, reduce the sugar in your recipes a touch. Think of the flavor of your recipe to judge which fruit flavor will work best. For example, prune puree works particularly well in chocolate desserts, such as brownies; and pineapple can add a tropical flair to most quick breads. Use 1/2 cup of pureed fruit in place of one cup of butter. You may need to add a tablespoon or two of vegetable shortening or oil back into the recipe to achieve the best results. If you don’t have fresh fruit on hand, drained applesauce, strained baby food fruit, or a puree of water with any dried fruit (apples, apricots, peaches, etc.) will work in a pinch. 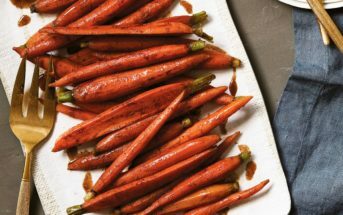 See our Prune Puree recipe below for dried fruit help. 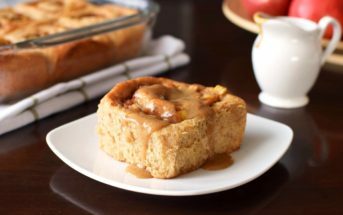 Or, try a mixture of 1/2 cup applesauce and 1/2 cup vegetable oil as an excellent replacement for butter in cakes and quick breads. You may choose to use a straight blender puree, or get a little fancy with one of the recipes below. Hold that butter! Loaded with B vitamins, many people love the taste of nutritional yeast on popcorn. Use a touch of olive oil on the popcorn for maximum “sticking” results. Nutritional Yeast is quickly growing in popularity. To find it, check the baking goods aisle and the bulk food section of mainstream and natural grocers. If you can’t find it in store, it is readily available online. Please note that not all brands of nutritional yeast are fortified with B vitamins. Nutritional yeast does naturally have a good dose of certain B vitamins, but it doesn’t naturally contain B12. Most brands, but not all, are fortified with more B vitamins, including B12. Yes, those crazy coconuts are incredibly versatile! Coconut butter is the meat of the coconut ground into a paste, and shouldn’t be confused with coconut oil, which will melt more readily at room temperature. You can easily purchase coconut butter online, but to make your own, toast unsweetened grated or shredded coconut over low heat in a frying pan until lightly browned, then whirl it (while still hot) in a blender until it has the consistency of a smooth paste. Although straight coconut butter isn’t always great for spreading, it can work well in cooking and baking. The delicious recipes below are best for spreading and light use. For more versatile butter substitute recipes, including my Bakeable Butter, get the 2nd Edition of Go Dairy Free: The Guide and Cookbook. Thanks for all of this excellent information! I want to try your butter-free chocolate chip cookies that you mention in this post: “My popular butter-free chocolate chip cookies use 1/2 cup of extra light olive oil rather than the 1 cup of butter called for in equivalent recipes.” However, you have so many recipes on your site that I can’t find that one! Can you post a link or the full name? Blue Bonnet makes a lactose free margarine that taste like the regular margarine and is great to make with. I need a milk and whey free butter spread. Both Earth valance and Smart balance have flax and pea protein. I’m horribly allergic to all of these ingredients. I a also allergic to coconut milk. I believe I can tolerate coconut butter but wonder if it works in cookies etc. if you know of a spread that dosen’t have milk, flax or pea protein please let me know. Thank you. Have you tried the Earth Balance Coconut Spread Peggy? It’s a different type of spread from them, made without flax and pea protein, but still works well in recipes. It’s a better swap than coconut butter. Earth Balance also has an organic version. It sounds like you have a lot of allergies, but I don’t see any of the items you list on the list of ingredients, so you may be able to use that instead! Thanks and can I use almond butter spread to make toffee instead of butter? Hi Gretchen, that would not work as an equivalent swap. Pingback: Got Indigestion? 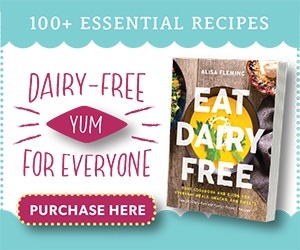 Go Dairy Free « Vegans Eat What? Thank-you for sharing the information! Very helpful!! Hi Jennifer, did you read the post that you just commented on? That’s what it is about. Is the coconut butter a ratio of 1 to 1 for regular butter? Should I use less or more? It does depend a little on the recipe, but in general, yes 1:1. What recipe is it for?